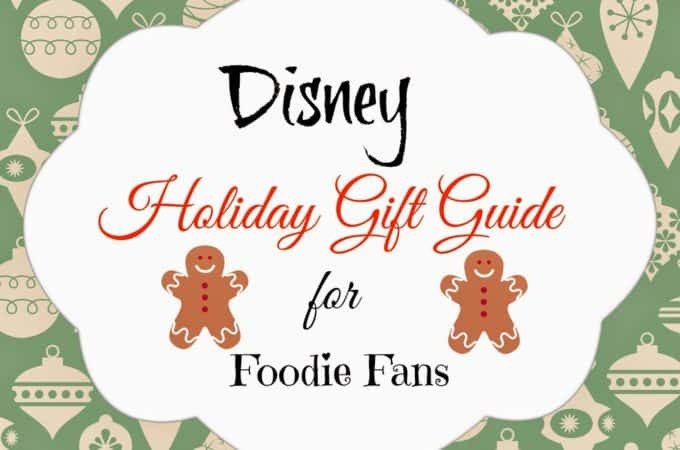 After checking with our resident Frozen experts, we’ve come up with a list of the hot Frozen items to get for your Frozen fan this holiday season, or for any reason. 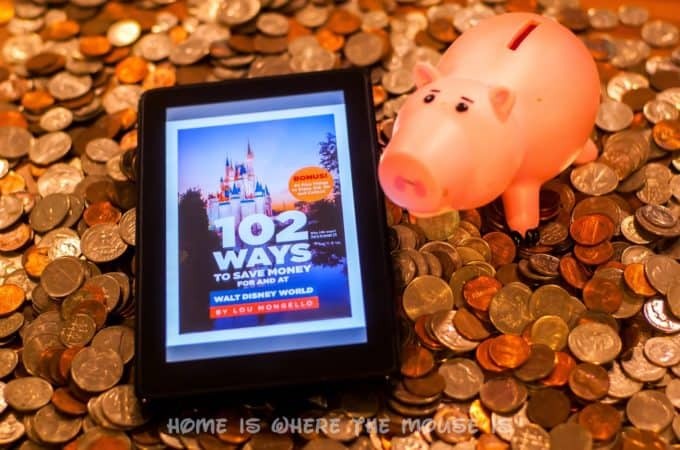 This review for 102 Ways to Save Money for and at Walt Disney World by Lou Mongello is part of a Magical Blogorail sponsored campaign. 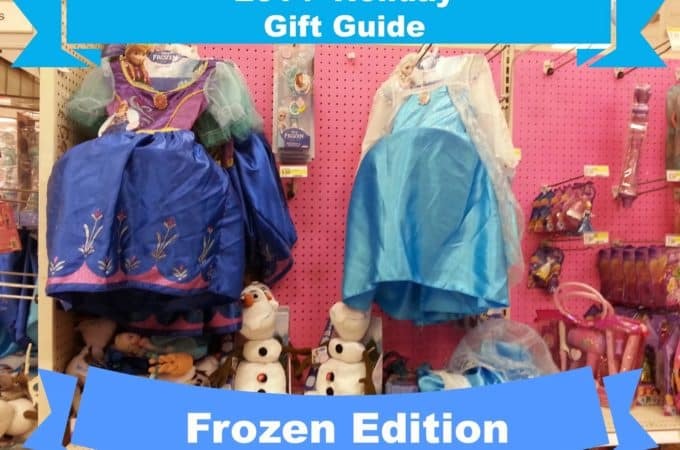 Copies of the book were received free of charge for a review. Opinions are those of the reviewer and do not represent those of the author. 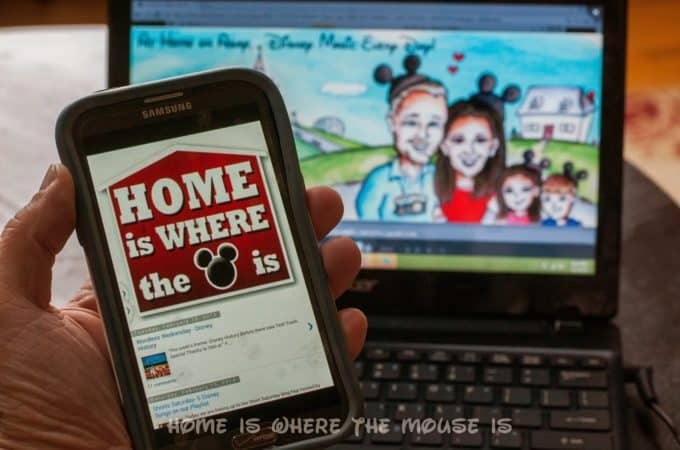 Your opinion may vary….